Azeem Banatwalla tells why he hates unrealistic action movies and we couldn't agree more! Azeem Banatwalla tells why he hates unrealistic action movies and we couldn’t agree more! We finally have someone who believes that he hates the unrealistic action movies and the extremely unbelievable hacking situations they show. I mean like really, what were you thinking when you guessed the password correct on the very first attempt? 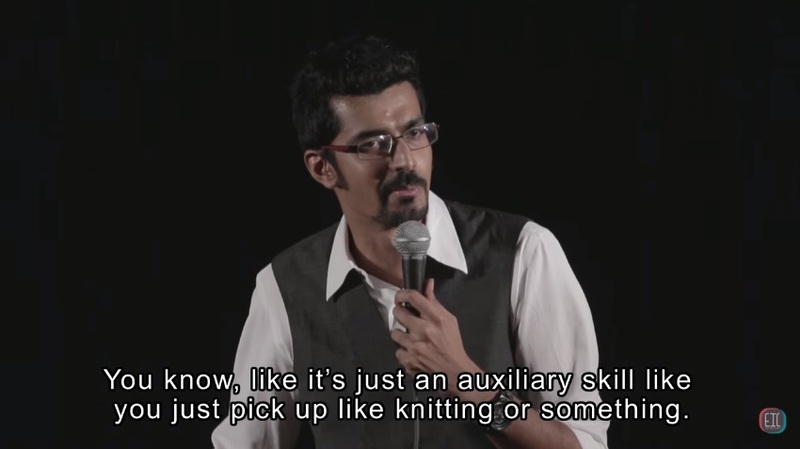 Stand-up comedian Azeem Banatwalla from East India Comedy happens to agree with us. You shall too, when you check out this performance. Maximum LOLs guaranteed, obz.! Did you know you needed these uniquely Indian apps? Let SnG’s hilarious video tell you why!